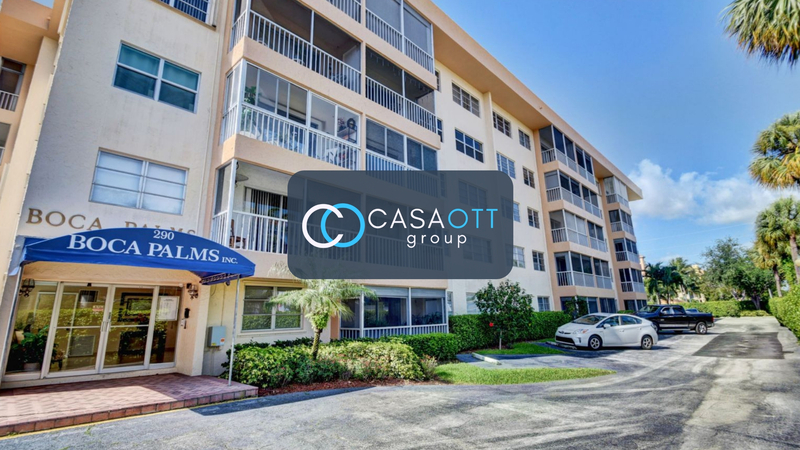 Recently, the Casa Ott Group has been fortunate enough to list and sell multiple units in Boca Palms (specifically the 290 building). During this time, we have truly come to appreciate what this building offers the community and its residents. So lets start off with some basic facts about 290 W Palmetto Park Rd and Boca Palms. Built in 1972, Boca Palms is 5 stories high with 62 total units. Most of the units are 2 bedroom and 2 bathroom with 945 square feet under air. There are a few 1 bedroom units, which are approximately 700 square feet. All condos are appointed with covered and screened in balconies, walk in master closets and linen closets. The kitchens, when they were initially built, were open to the dining area but closed to the living area. Many of the residents have open the kitchen entirely, making the space appear larger and more airy. The lobby is quaint, having several seating arrangements and a group of mailboxes tucked away in the back corner. This is an all ages community, so there are grad students commuting to FAU, snowbirds who come down during the winter and locals who just enjoy all that Boca Raton has to offer. There are no pets allowed and there are significant renting restrictions to ensure that Boca Palms does not become a Airbnb. 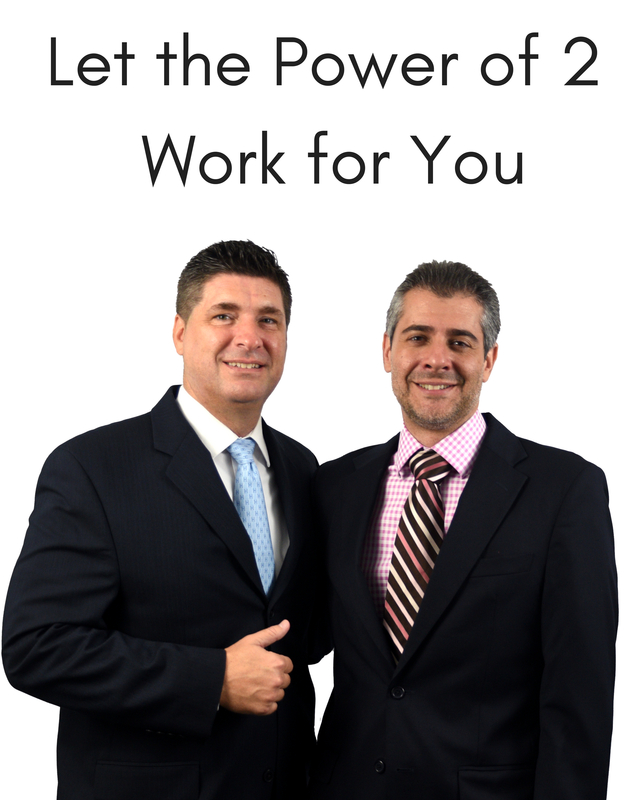 For more information about this hidden gem, please contact the Casa Ott Group today.